Property prices in Lake Garda, Italy are bucking the trend of the rest of the nation by remaining stable and the risk of buying a property Lake Garda only to see it’s value diminish is not something you need worry about. Although this might mean that you can probably get more for your money in other parts of Italy or Spain, it also means that those who have fallen in love with Lake Garda can purchase safely without having to worry about their investment. Now that the Stirling – Euro exchange rate has swung in favour of the pound it is a good time to to purchase a little piece of the place that you love. The following quote was reported by the Giornale di Brescia in a recent Lake Garda magazine. In contrast to many parts of Italy Lake Garda is seen as the happy oasis of the property market. Given the economic climate prices have fallen only slightly and demand continues to be high. If it is true what the experts say, that the best deals are made in times of crisis, then now is the right time to invest in properties on Lake Garda. 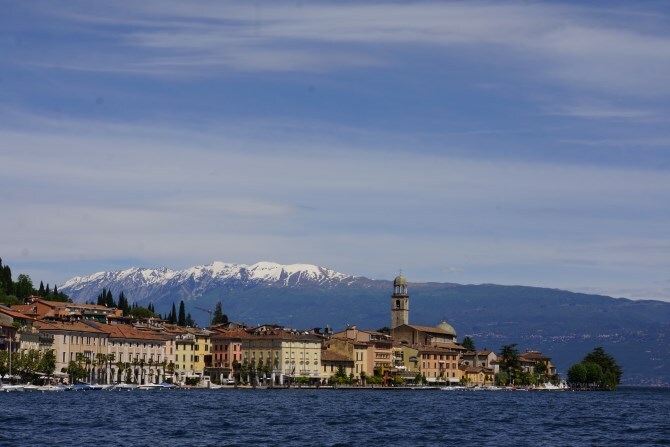 Whether you are searching for a first home, a summer retreat or a property to rent out on the sought after shores of Lake Garda, there are plenty of opportunities around the lake. 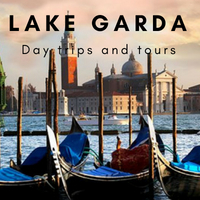 The precious landscape, beaches, efficient services, golf courses, good food and wine and the down to earth lifestyle are all characters that should attract investors to Lake Garda. These added values make Italy’s largest lake one of the best performers in property investment revaluation. Buying a property by the lake continues to be a good deal. Although operators agree that in the last three years prices in some areas have fallen by 10 to 30%, prices in the most prized areas very much reflect the location. A top floor location with a terrace overlooking the lake costs the same. This is also the case for properties overlooking the lake shore or in the most prestigious town centres. A fantastic little apartment in an exclusive residence with fantastic views over Lake Garda. If you’re thinking of buying a holiday escape in one of Europe’s most beautiful locations and would love to wake up up to views like the one in the photo above then how about this fantastic apartment in a historical building. If you want to buy a property in Lake Garda Italy then get in touch here and we will put you in touch with the right people to help you. Thank you for the share. Interesting. Would be great to hear an update on what you think about the property market in Gargnano and Bogliaco… How do the prices compare to other areas of the lake? Any tips to keep in mind when buying in Italy? Do banks finance? Thank you. Value your input.